Assuria is making proven, world class, defence grade cyber security solutions and services affordable and accessible to all. Become an Enterprise Grade MSSP with Assuria's Proven Multi-tenant SOC Platform and comprehensive training, implementation and support package! Assuria cyber security solutions are licensed by government departments, defence agencies, major corporations, SOC operators, systems integrators and mid size companies worldwide. With around 200 customers worldwide, Assuria’s client base is big enough to give us a global view and small enough to allow us to provide a personal level of service. 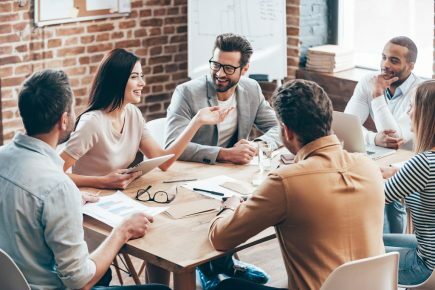 Assuria’s fantastic team of software designers, developers, QA testers, systems specialists and consultants rank right up there with our customers in terms of importance to our company. Those two groups, our customers and our team, are the drivers of our business, not stock markets, external investors or analysts. Trust in your cyber security vendor is paramount. At Assuria we know this and our customers know this. Government departments, defence agencies, SOC operators and commercial companies around the world rely on our cyber security software solutions and managed services. They trust us and so can you. Assuria is an acknowledged leader in building robust, resilient, scalable and cost effective SIEM, FIM, SOC Management, vulnerability assessment and log management solutions, where data integrity, completeness and sound provenance is a must. We have numerous customers who have been using our solutions for more than 10 years. It’s pointless building security defenses based on event and machine data that we can’t verify or trust, or data whose provenance we can’t be sure of. Bad security data means bad security decisions. Robust, reliable,proven and forensically sound log data collection and management technology underpins the whole Assuria cyber security suite. 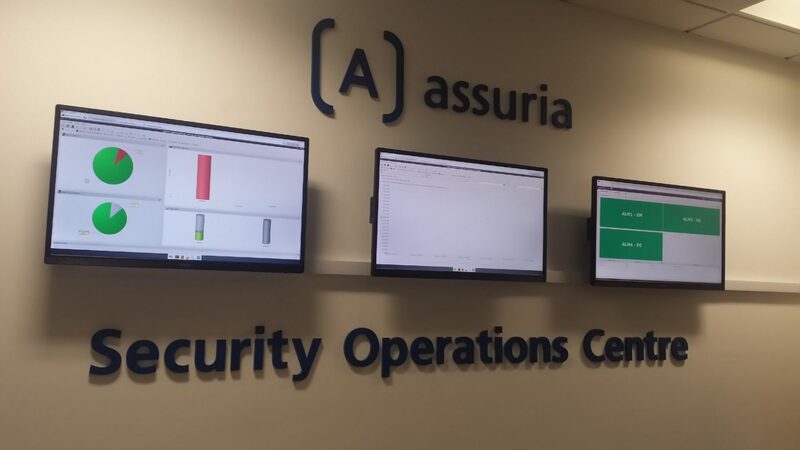 Assuria is a privately owned and award-winning business based in the UK that has a pioneering heritage in cyber security going back to the 1990s. Our COTS software solutions, SaaS services and fully managed security service solutions provide security protective monitoring, vulnerability management and configuration assurance services to organisations utilising in house data centres, hosted data centres, hybrid cloud and full public cloud environments. Assuria’s comprehensive SOC Management Platform allows partner organisations to build their own easy to manage, multi-tenant SOC operations from scratch. This SOC platform is highly automated and virtualised, massively reducing the technical resources required to manage the SOC. A fully functional virtual SOC is automatically created for each client, removing all client concerns about data security and sovereignty. CyberSight is Assuria’s new SIEM Big Data security analytics solution, which is tightly integrated with ALM SIEM and is an optional additional module. CyberSight ingests highly enriched log data from ALM SIEM and other built-in data enrichment services, producing unparalleled insight, forensic investigations capabilities, data visualisation and threat intelligence capabilities. ALM SIEM is a CESG CCTM Accredited Forensic SIEM and Log Management solution that powers some of the biggest SOC operations and the most sensitive government protective monitoring services in operation today. ALM SIEM breaks new ground in robust, forensically sound log data collection and data management. ALM SIEM, with built-in File Integrity Monitoring provides powerful and flexible security data analytics, protective monitoring, alerting and reporting. 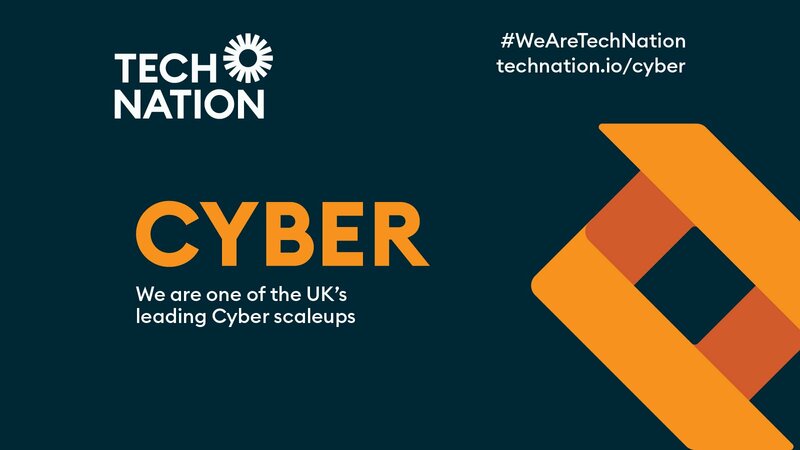 Many organisations today simply don’t have the skills or resources to manage their own cyber security defences in-house or to utilise these complex cyber security technologies effectively. 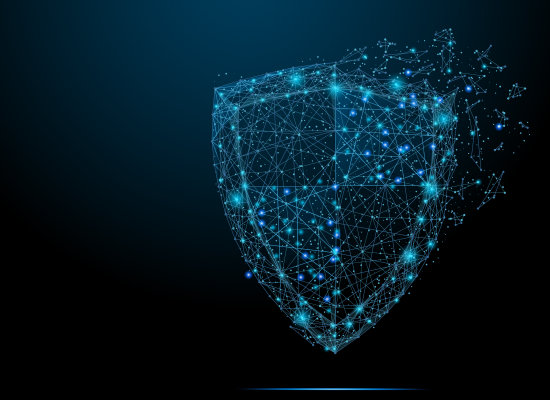 For these customers, Assuria and its regional SOC partners can provide a range of Managed Security Services (MSS) to help build and manage these essential defences for them. 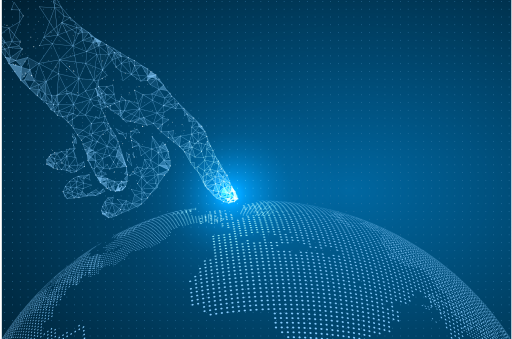 Built upon Assuria’s globally deployed and respected SIEM, FIM and Vulnerability Assessment technologies, these MSS services can be delivered from a location nearby, allowing a close working relationship with the cyber defence provider. 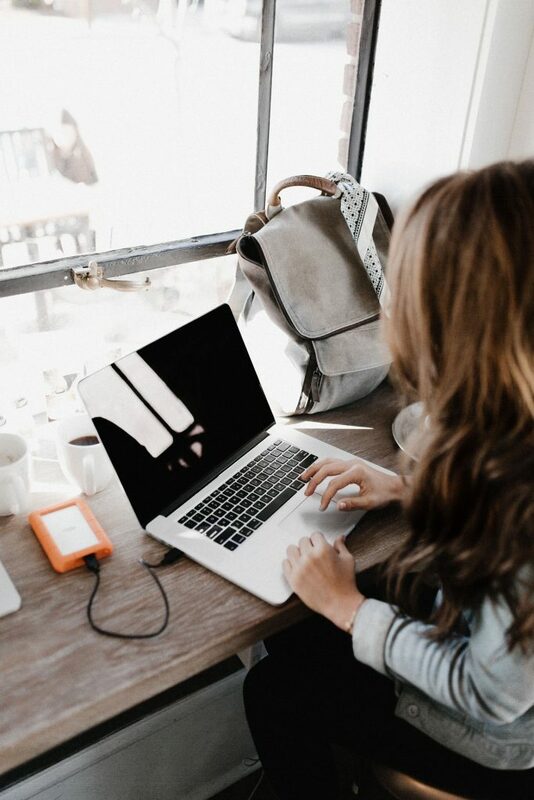 Assuria SaaS services are for those organisations which prefer to operate Assuria’s cyber security solutions themselves but to outsource the system management and administration to us. Existing Assuria licensed customers can switch to the SaaS service at any time. Assuria and its accredited partners can provide a wide range of professional services, including risk assessment, security solution design, technical and analyst training, incident response, SIEM tuning and forensic investigations.